The Paris backwash unit is the perfect match for our best selling Paris styling chair. 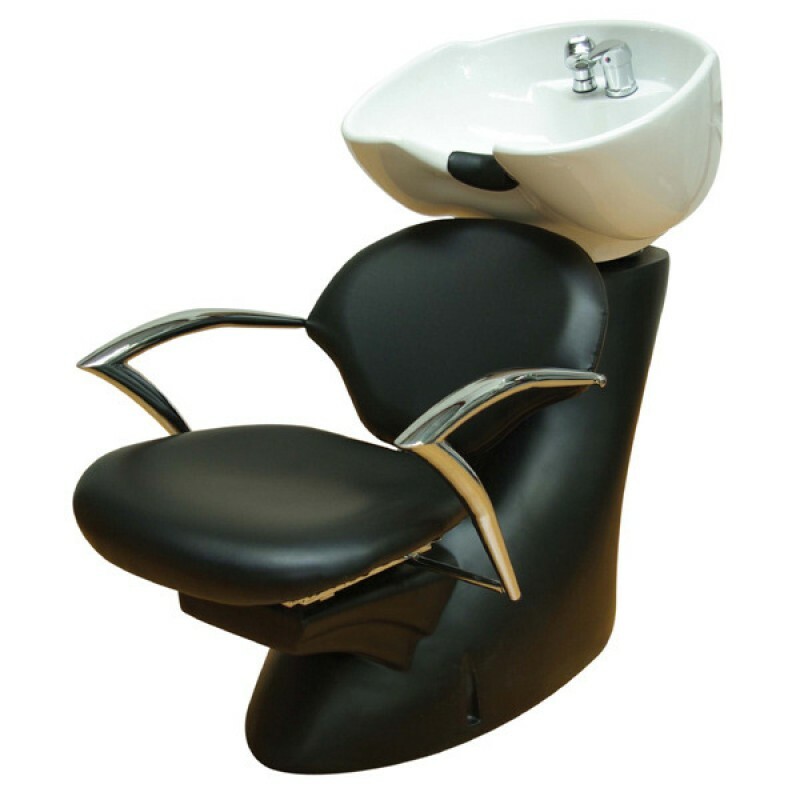 Adjustable basin, with mixer tap, shower head and s are all standard. 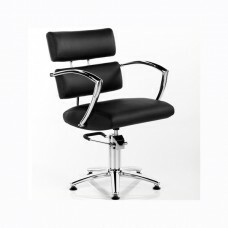 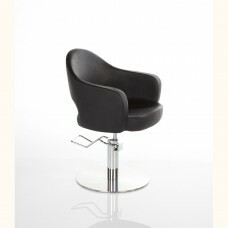 Available In black seat with chrome arms. 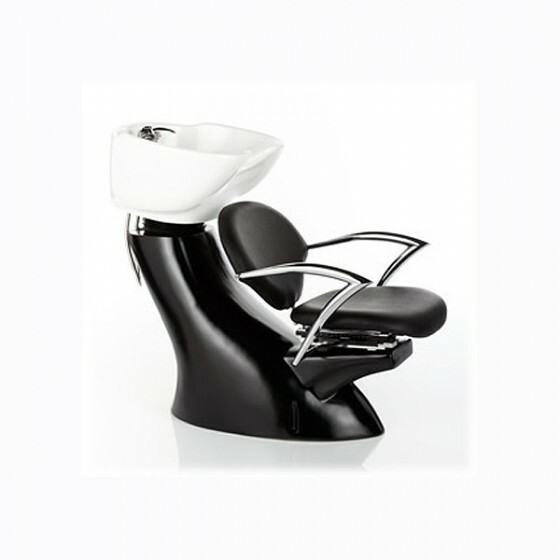 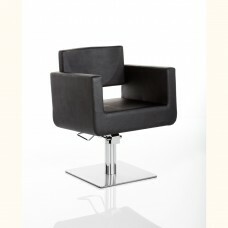 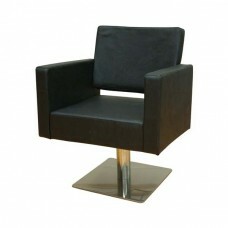 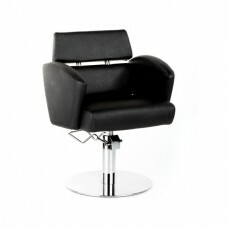 An Ideal entry level back wash that will suit and salon decor and provide a very comfortable experience for clients. 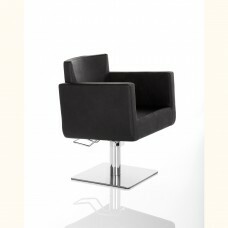 Dimensions W 56cm L 123cm Seat Height 46cm.